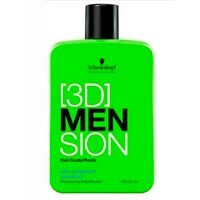 Goodbye Yellow is the first shampoo by Schwarzkopf Professional highly pigmented. 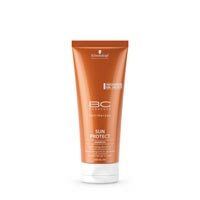 Sulfate-SLS/SLES, ensures a gentle cleansing and toning action anti-yellow through a snapshot that scales and neutralizes the warm tones underneath. 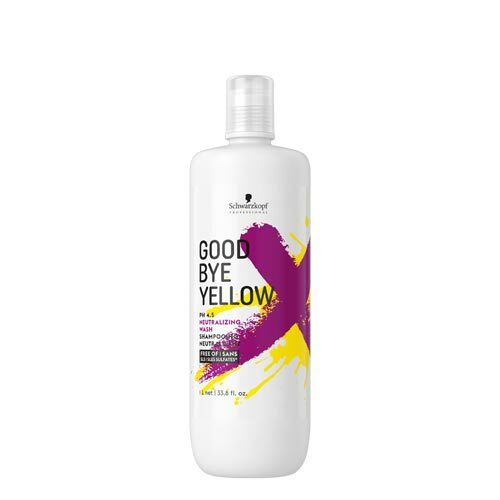 The unique combination of purple and blue direct dyes pigments within Goodbye Yellow has been formulated to counteract the unwanted under-yellow tone and gently cleanse the hair. 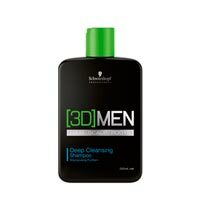 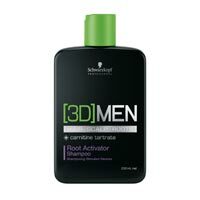 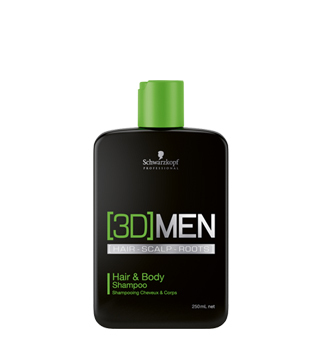 The formula, with a pH level of 4.5, clings fast to the hair for maximum neutralization and beautiful blond cold results.